In the ramen world, Sun Noodle is a legend. This family-run business has been making Asian noodles for more than 35 years, and is largely responsible for bringing ramen from the fringes of the culinary world into the mainstream. Other than possessing an otherworldly knowledge of the science behind noodles making, Sun Noodle’s main differentiator is its chef-driven approach. Sun Noodle works with chefs and restaurants around the world to create custom noodles tailored to different broths and dishes. It also has more than 100 retail products to its name. As consumer interest increased, a stronger online presence became critical to its growth. Sun Noodle needed a consistent brand identity to match its stellar reputation. 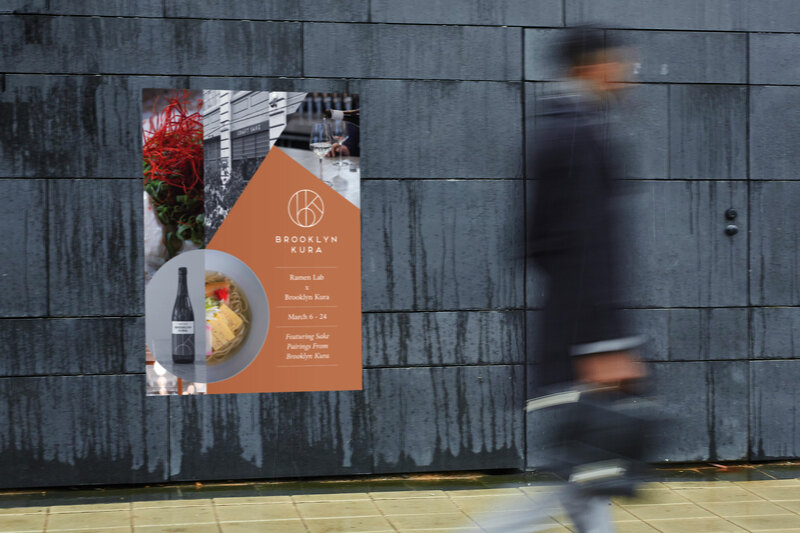 We’re well known in the food industry, but need a stronger presence online to reach consumers as we work on expanding retail distribution. We want home cooks and professional chefs to see us as their go-to noodle resource. 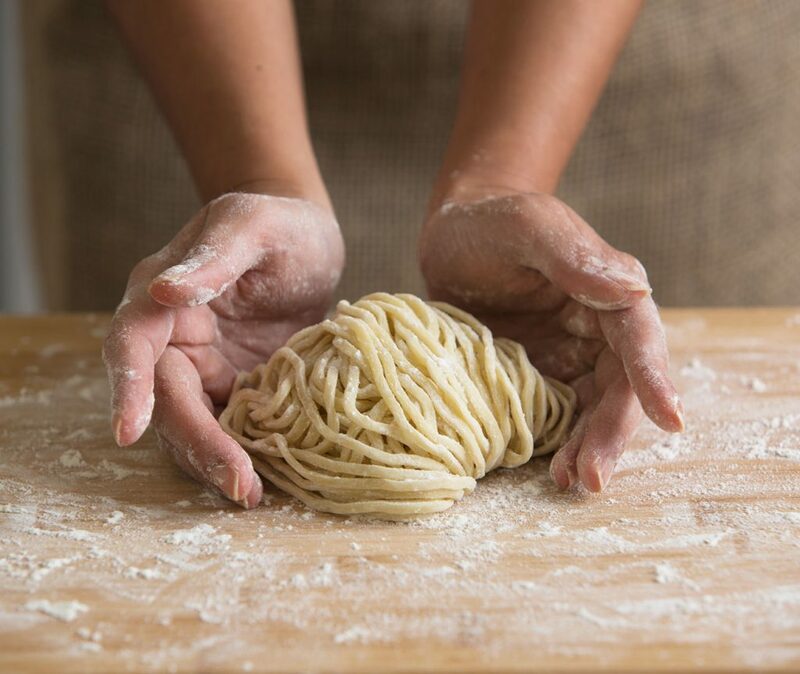 Sun Noodle takes an artisanal approach to noodle making. 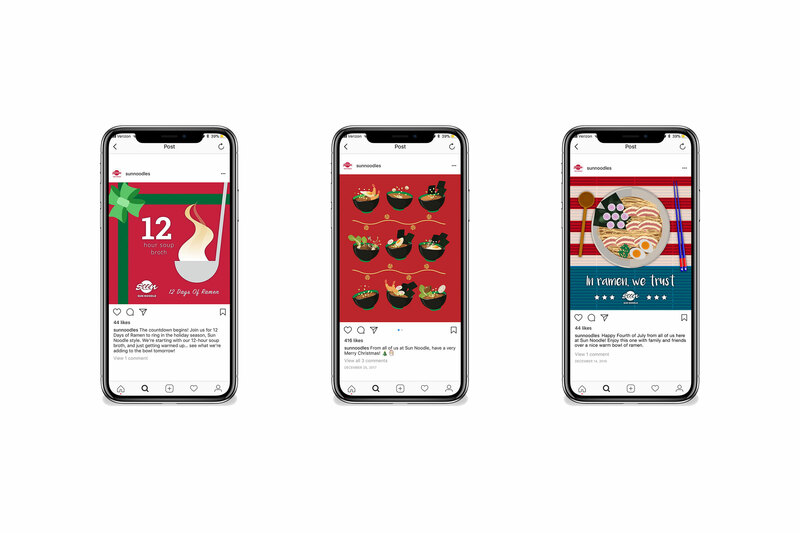 iQ 360 devised a social media strategy, content and graphic support to boost Sun Noodle’s presence on Facebook and Instagram. 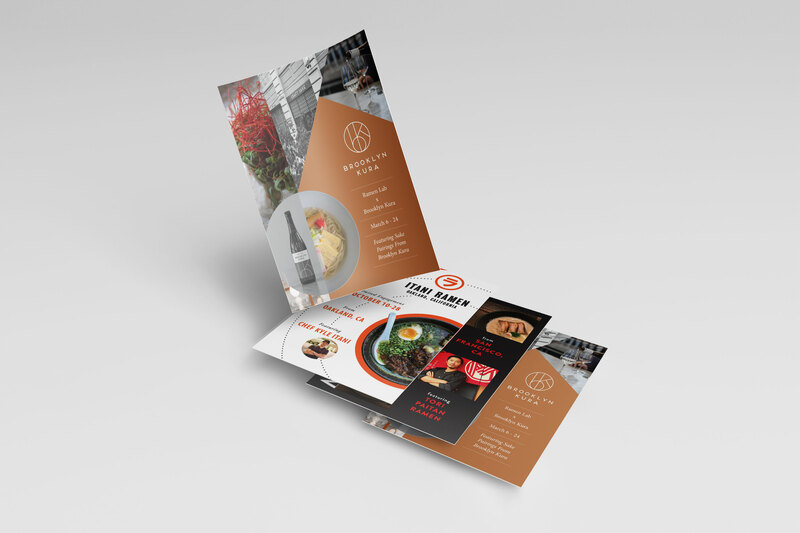 A steady drumbeat of curated content highlighting Sun Noodle’s restaurant customers, user-generated images and original graphics and videos led to a 133 percent increase in followers on Instagram (4,553 to 10,606 from April 2016 to February 2018) and 40.5 percent increase on Facebook. 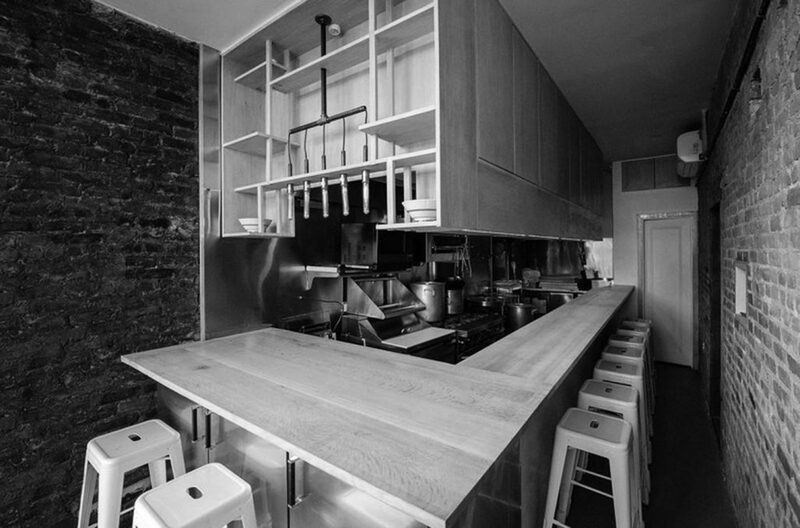 Additionally, iQ 360 focused on boosting awareness of Sun Noodle’s ramen venue, Ramen Lab, in New York City. 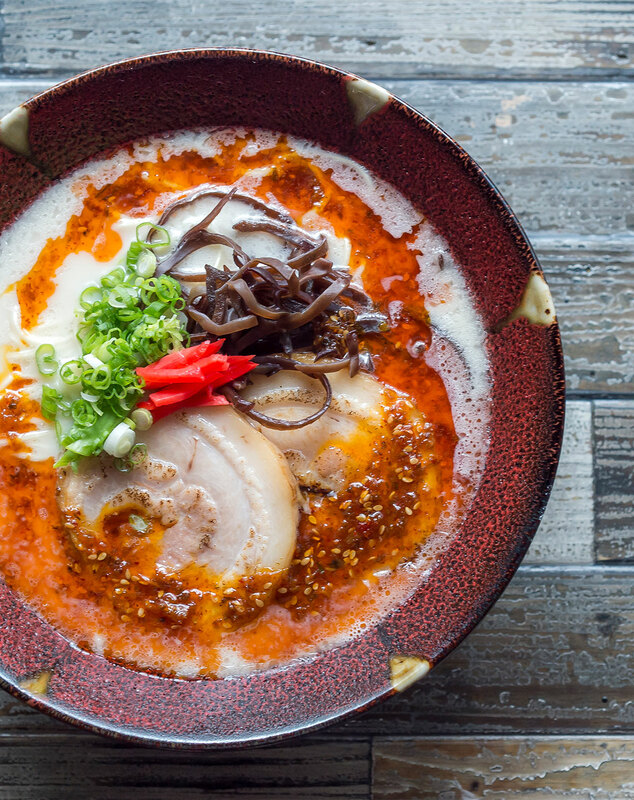 Through ongoing promotion of Ramen Lab’s various pop-up chefs and ever-changing menu, social media followers increased nearly 300 percent (3,671 to 14,630 followers from April 2016 to February 2018) and 46 percent on Facebook. When it came time to revamp Sun Noodle’s website, iQ 360 opted for a clean, playful design accented by natural, textural elements such as wood and slate to bring out the brand’s artisan qualities. The high-quality noodle photos and copy distinguished Sun Noodle’s breadth and depth of expertise and product variety. The new design boosted key stats with page views increasing 32 percent and bounce rate decreasing 20 percent year over year. Ramen Lab in Manhattan is Sun Noodle’s showcase ramen shop. 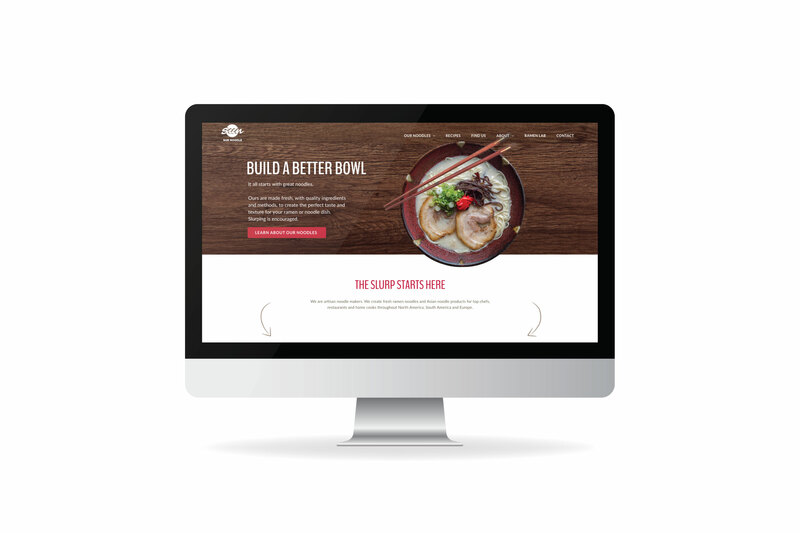 High-quality photography gave Sun Noodle’s new website an elevated visual identity.